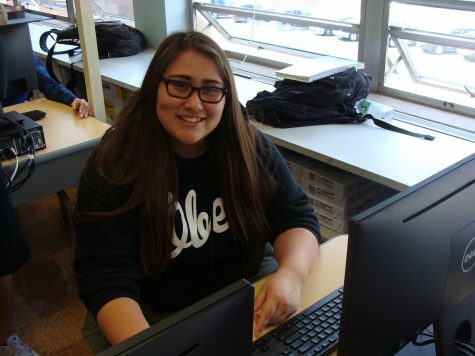 Kaitlyn Melendez is currently a junior at Hawthorne High School. Writing has been something that she’s always enjoyed doing, so she is happy to be writing for The Clarion for her third year. Aside from writing articles for the school newspaper, she is the lights manager for the school productions, a member of the varsity golf team, and she also enjoys writing music and poetry. Reading, guitar playing, and drawing are also a few of her many hobbies. Kaitlyn is open to all suggestions for future articles.